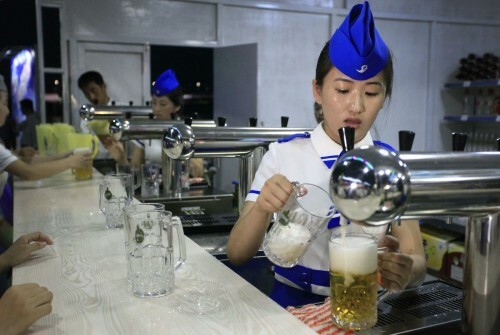 North Korea is known for many things, but a watering hole it wasn't — until now. 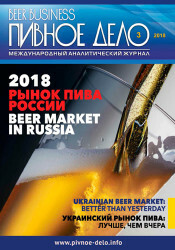 On Friday, the Communist country's capital of Pyongyang played host to its first ever beer festival which saw 800 attendees turn up to join in the festivities. According to CCTV+, the festival will last 20 days and was organised to promote Pyongyang's home brewed Taedonggang beer. 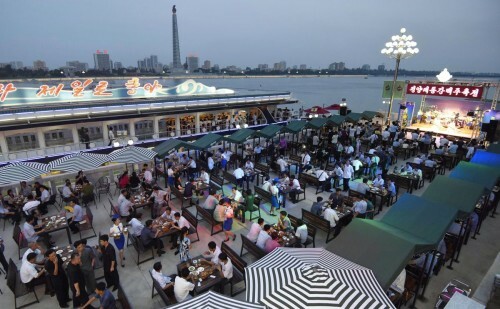 The beer is named after one of the North's most famous landmarks, the Taedong River, where the event is being held. During the opening ceremony, 500 guests got to enjoy the lager on the house while snacking on fried chicken and being serenaded by live music performances. The event comes amidst international condemnation over leader Kim Jong Un's continuous pursuit of nuclear arms. Since 2013, Kim has promised economic reforms to improve the living standards of its people. 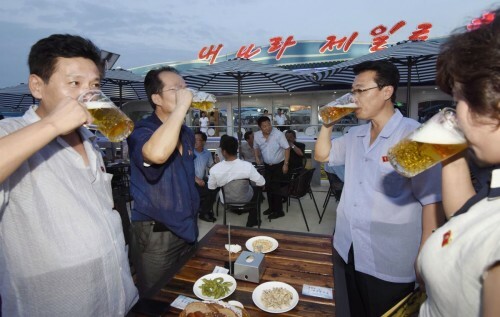 Choe Yong Nam, director of the General Bureau of Public Service, said in his opening address: "This Pyongyang Taedonggang Beer Festival, held on the charming and beautiful Taedong riverside, is a significant occasion, which shows the superiority and vitality of our own-style socialist system, which is all about the people." In 2008, a New York Times article described the Taedonggang beer as a "full-bodied lager a little on the sweet side, with a slightly bitter aftertaste." 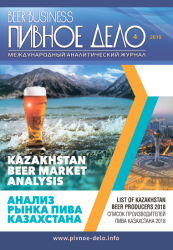 The beer is currently available only in the North and is also distributed in limited quantities to China.